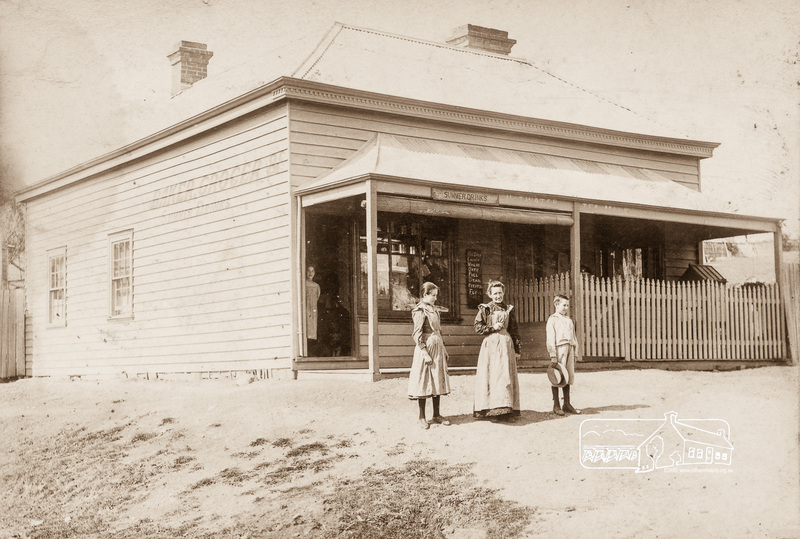 Shops | Eltham District Historical Society Inc.
#ThrowbackThursday – Who does not enjoy the aroma that permeates a baker’s shop? Often when going into a bakery the smell can instantly take us back in time to a favourite bakery of our childhood and the anticipation of some freshly baked bread, still warm from the oven or maybe even some small sweet treat. 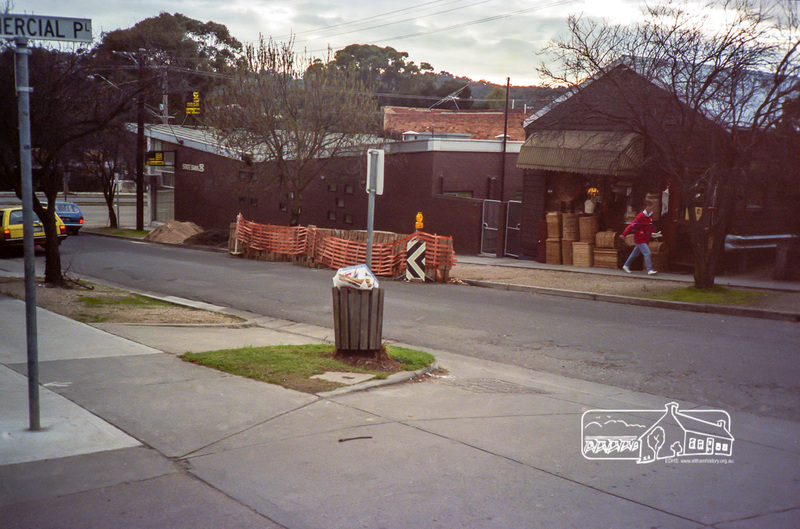 The former Eltham Bakehouse, corner of Main Road and York Street, c.September 1979. 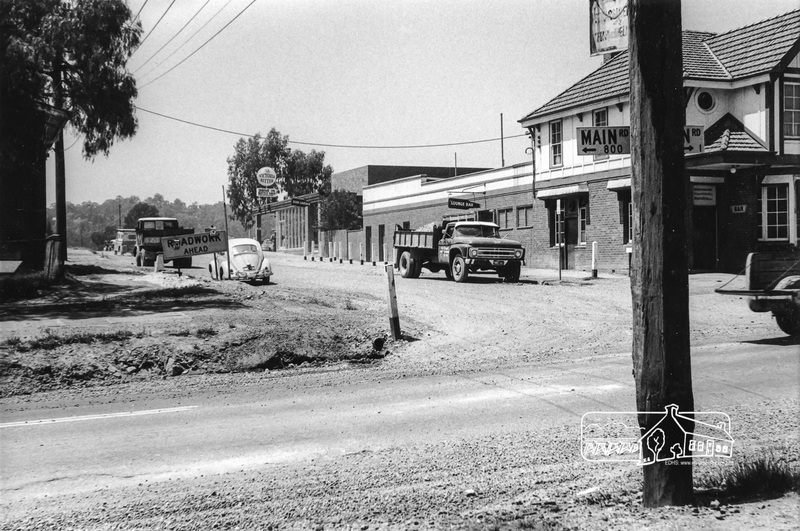 Today we time travel back to September 1979 to the old Eltham Bakehouse at the corner of Main Road and York Street. It has not been a bakery for some time now and looks sad and run down. 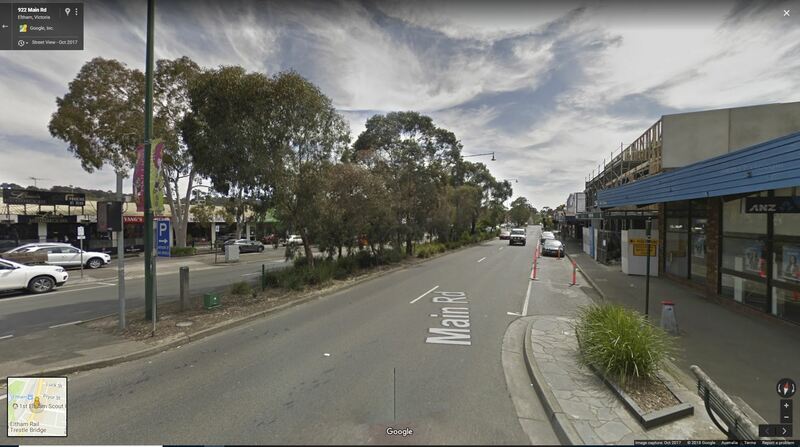 But this was once at the centre of a thriving community. 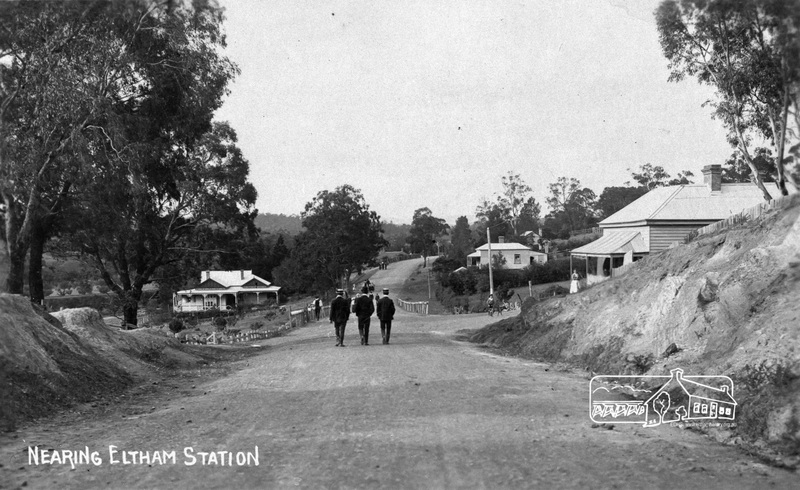 It is nearly 120 years old and has stood on this spot, still recognisable, since the 1860s. It even holds some secrets; an unsolved murder mystery from the late 1890s. And it seems those secrets may never be revealed for today we are to witness the demolition of this once busy building. 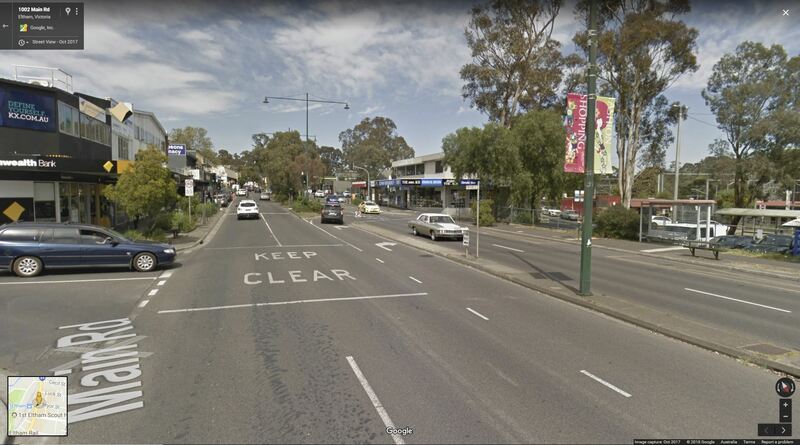 There has recently been a substantial amount of publicity in the local press regarding the demolition of the old baker’s shop on the corner of Main Road and York Street, Eltham. 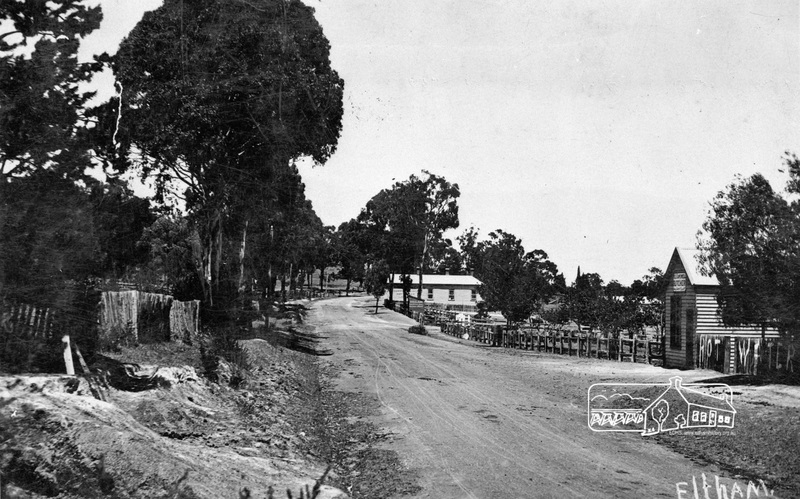 Eltham, Main Road, c.1910. 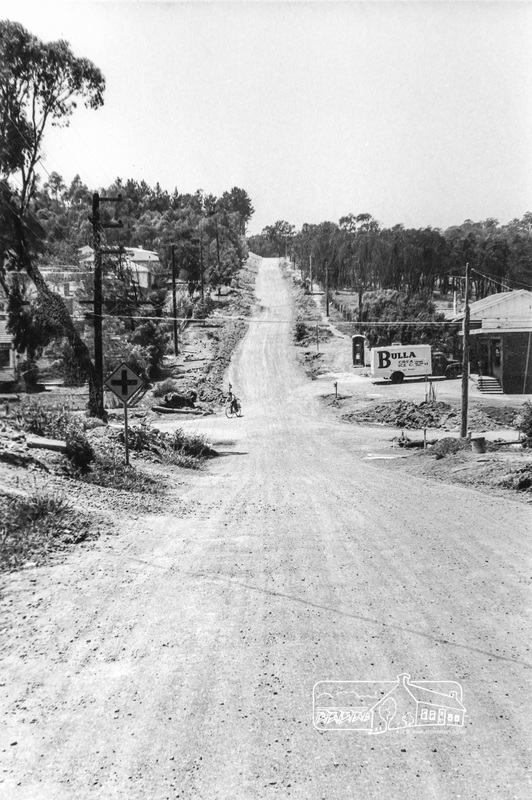 Looking north from Bridge Street. 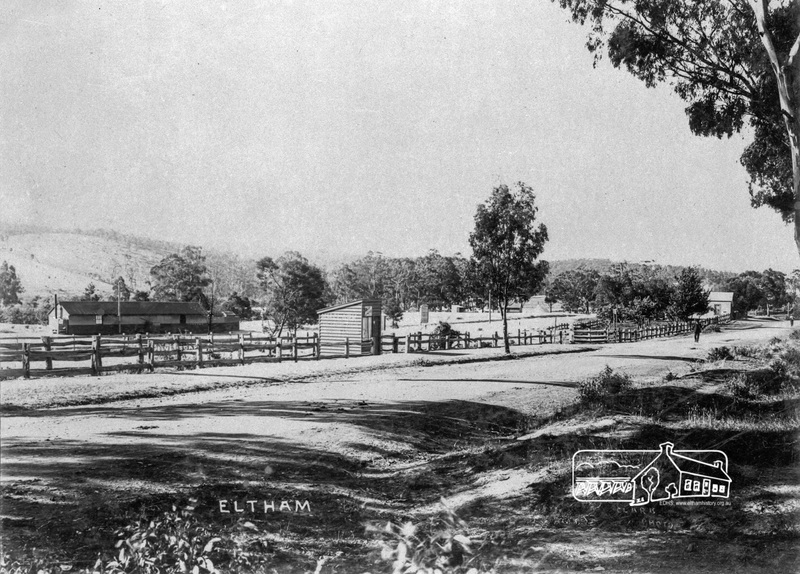 “Nearing Eltham Station.” Gahan’s house on left. Bakery on right. 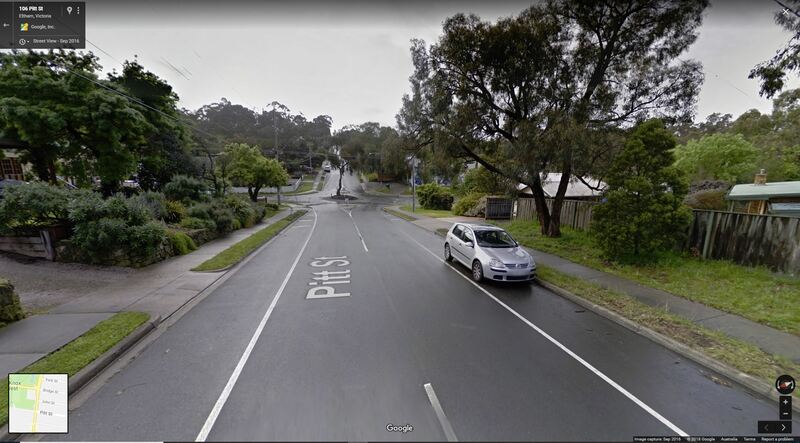 The old weatherboard building comprises a dwelling with a shop in the front room opening off a timber verandah deck which directly fronted the Main Road footpath. 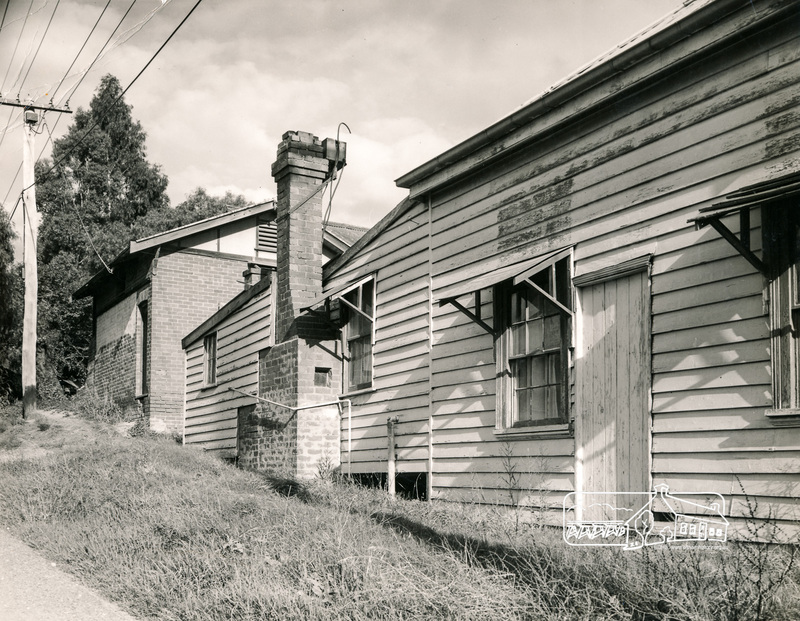 At the rear is a brick building of much later date which was for many years used for the bakery. 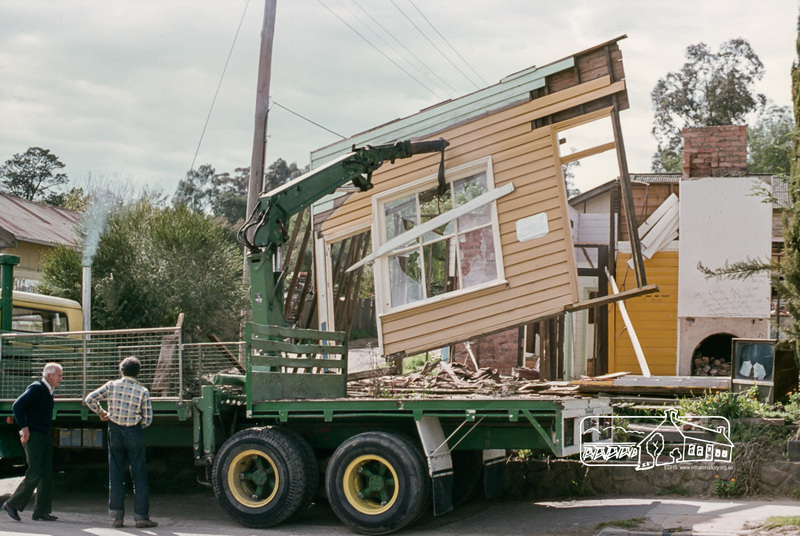 The buildings are being demolished for flat construction. 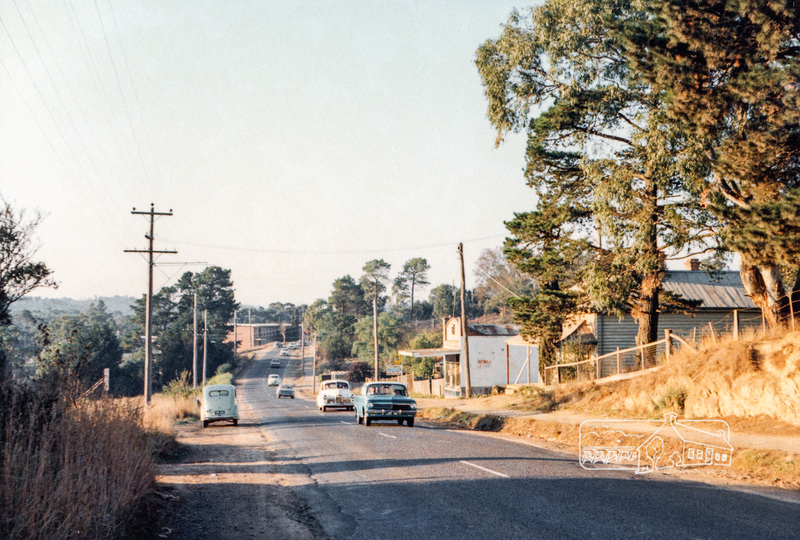 Main Road, Eltham, c.1967. 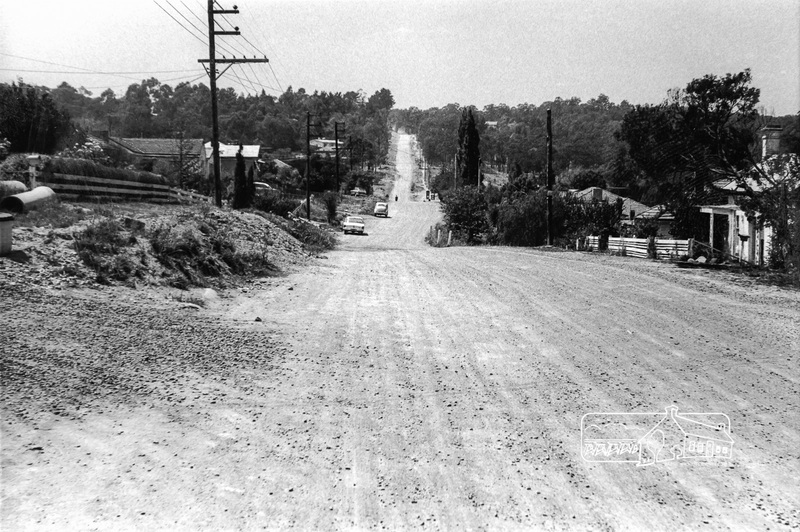 Looking north; York Street and old Bakery on right. 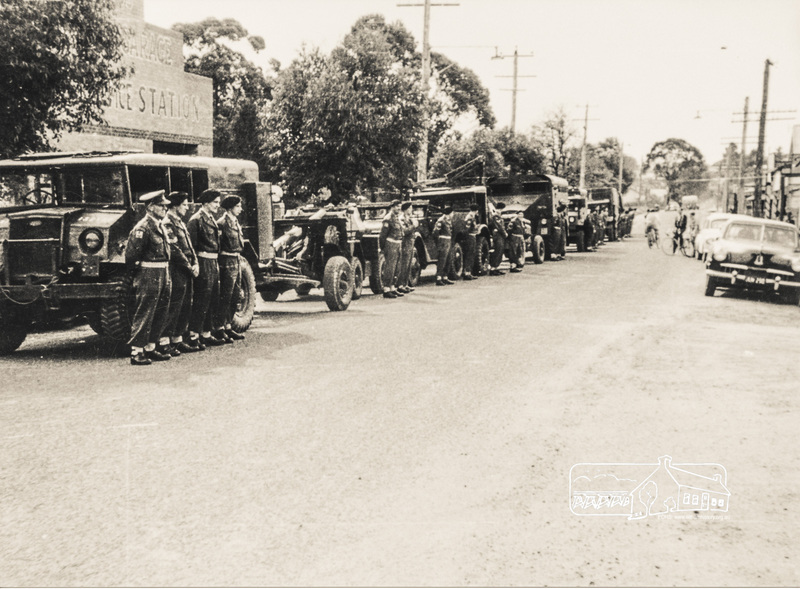 Recent publicity has been oriented towards moves to preserve the weatherboard building. Preservation initiatives have come from a number of individuals including members of this Society. It should be noted that the Society has no official connection with any proposal to retain the building or any part of it on any other site. The issues involved in this matter are part of a wider consideration of the matter of preservation of historic buildings. 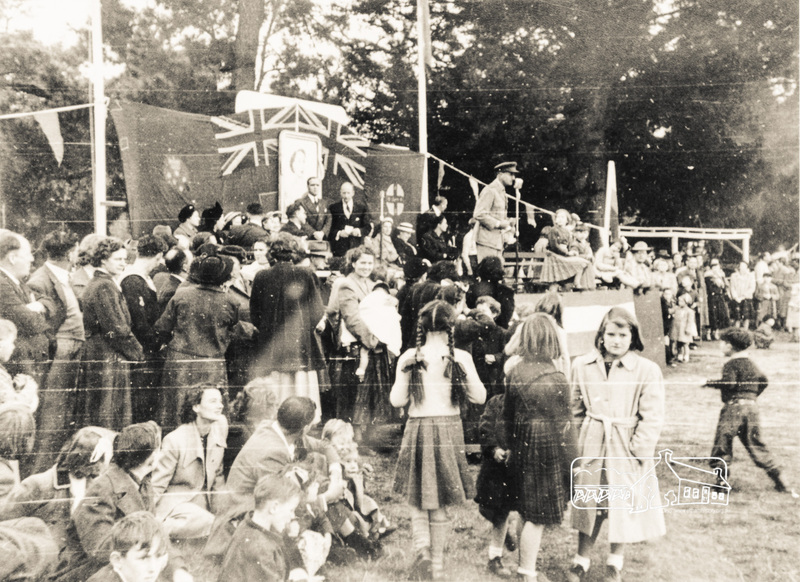 In this case the Society and in particular the committee has been aware for some years of the impending demolition. 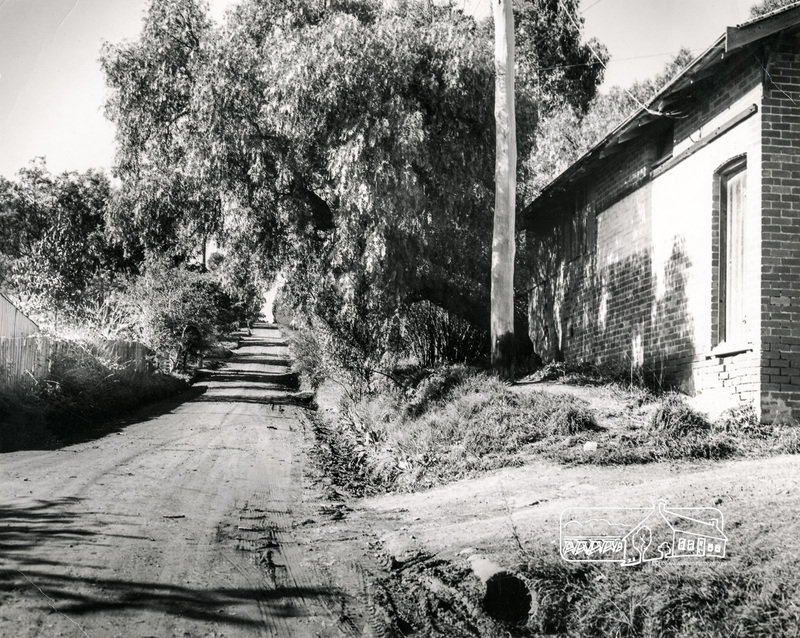 The possibility of the preservation of the building has been canvassed on a number of occasions. The Society’s view is that whilst the baker’s shop is an interesting old building which contributes to the character of Main Road, it is not of sufficient importance to wage an organised campaign for its preservation. 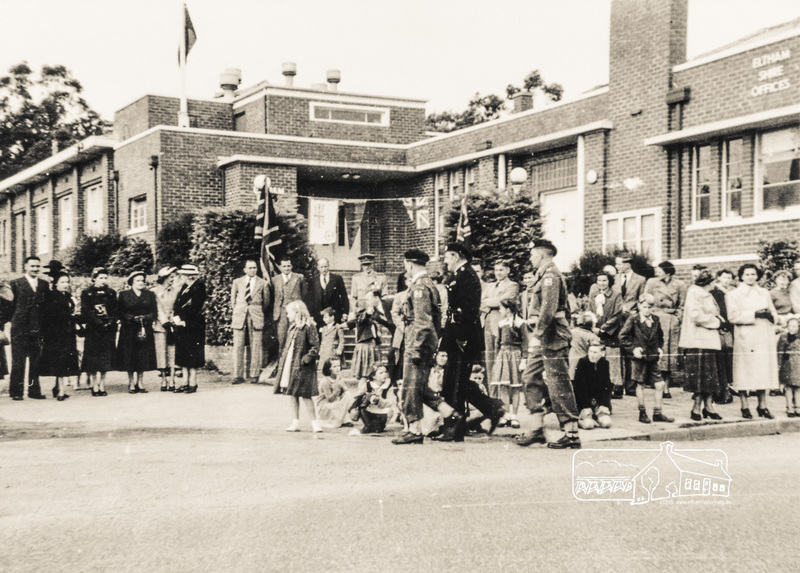 It is considered that if the building were to be preserved for historical reasons it would be far more feasible to retain it in its present location than to re-build it on another site. One can see the southern half of the complex of flats at 836 Main Road already under construction. Unfortunately as we can see standing in front of the building on this grey September day in 1979, demolition is now well in progress. It is not known whether the proposal to retain part of the building for re-erection elsewhere is proceeding or not. Substantial funds would be required for any re-erection and restoration project. 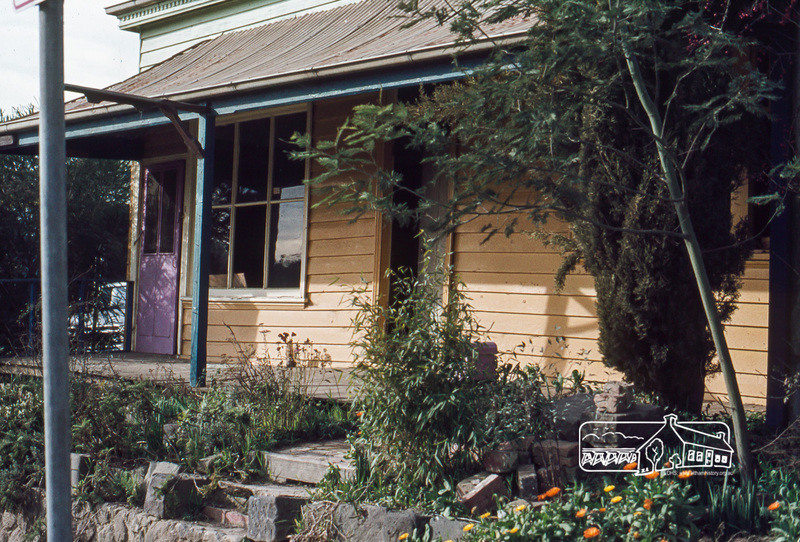 The Society considers that at this time the highest priority for allocation of any funds available for local historical preservation works is the restoration and preservation of the old cottage in Ely Street. But that is for the future and another leap in time. 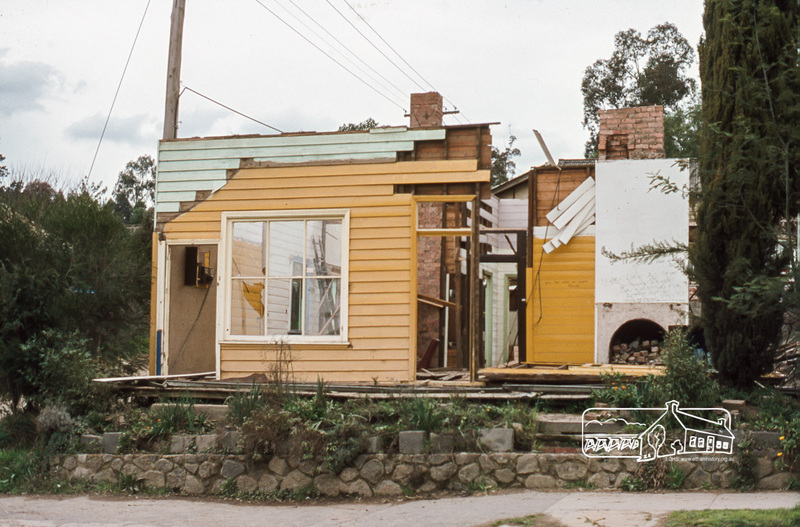 Back to the future – Whilst the Society was not engaged in any preservation efforts, Society member Joh Ebeli along with Howard Elwers certainly did try to salvage some portions of the building. Enquiries today indicate that ultimately nothing came of this but hopefully some of these items; the timbers and fittings did find new life, integrated into the fabric of other buildings, either new or restored. And maybe, just maybe, those other secrets may still be discovered. 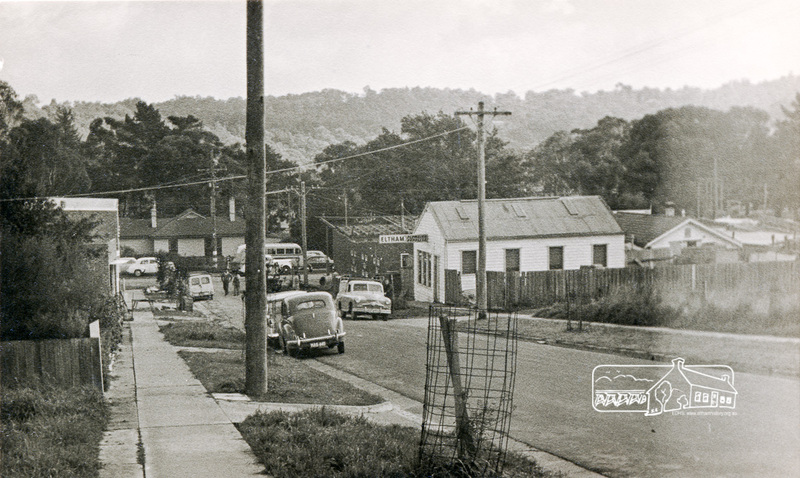 #ThrowbackThursday – Today we time travel back to 1960 and Pryor Street, Eltham near the intersection with Main Road. 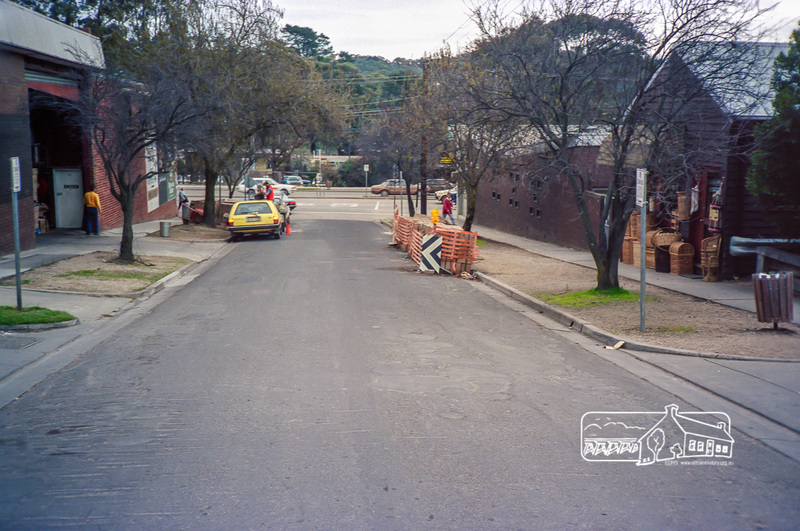 Standing about halfway on the southern side of Pryor Street looking towards Main Road, we see on the northeastern corner, the new branch of the State Savings Bank of Victoria under construction. 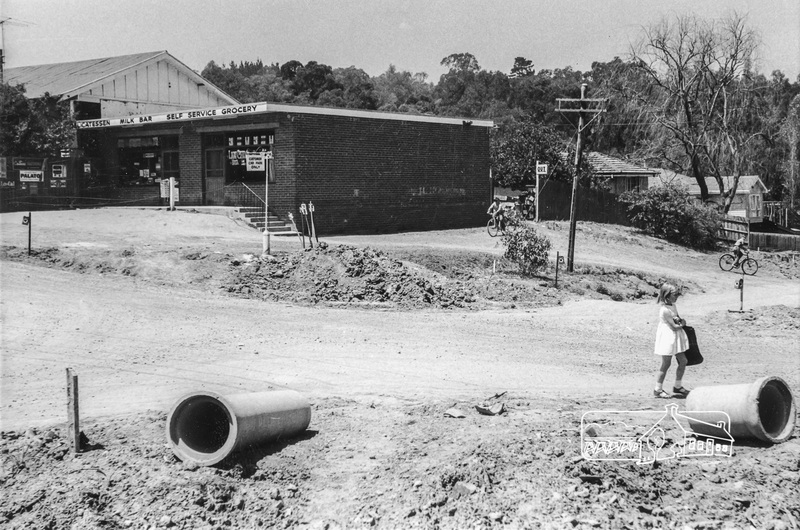 A brickie’s cement mixer stands on the footpath beside the building and the roofing is yet to be completed. 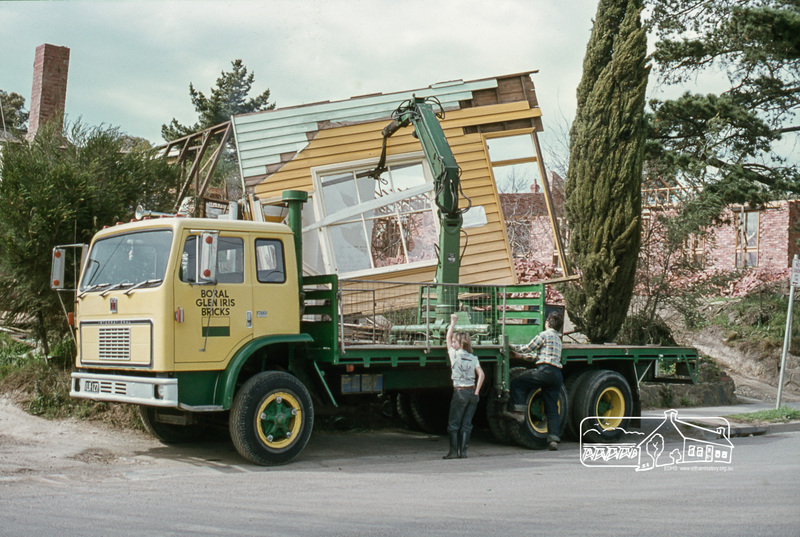 In 1980 the State Savings Bank of Victoria name was revised to the State Bank of Victoria, which was eventually sold and absorbed into the Commonwealth Bank in 1990. 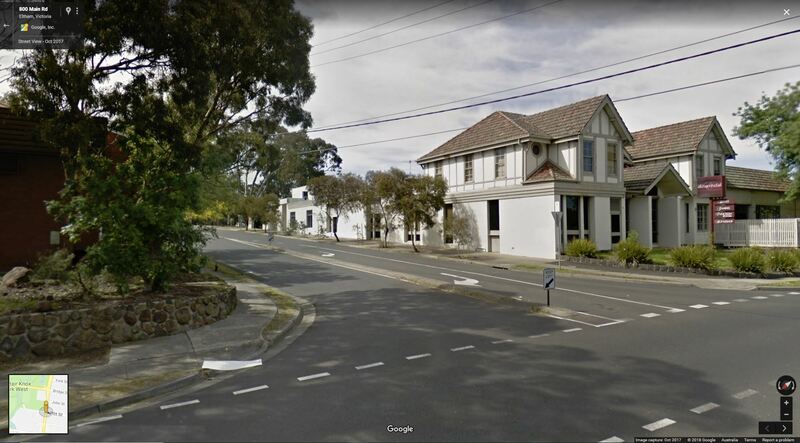 Given the Commonwealth Bank already had a branch in Eltham, the building was acquired by the Bank of Melbourne which itself was acquired by the Westapc Bank in 1997. 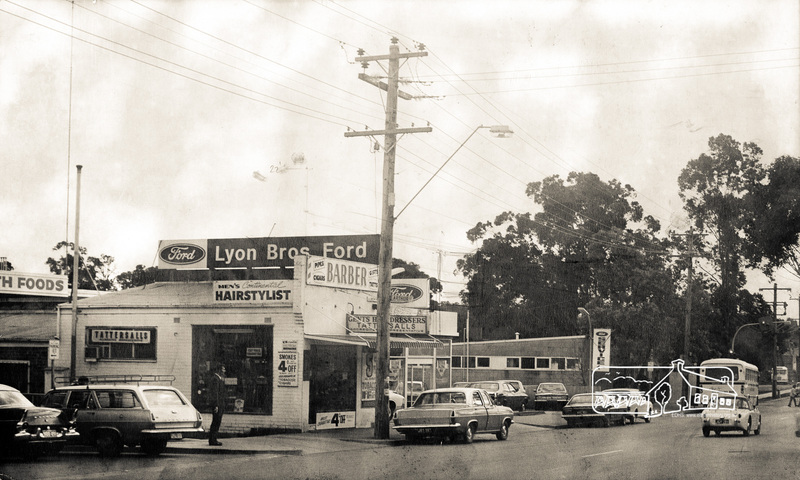 Despite some modifications and extensions, the current @Westpac Eltham branch building remains very recognisable especially when viewed from Pryor Street, even 58 years later. 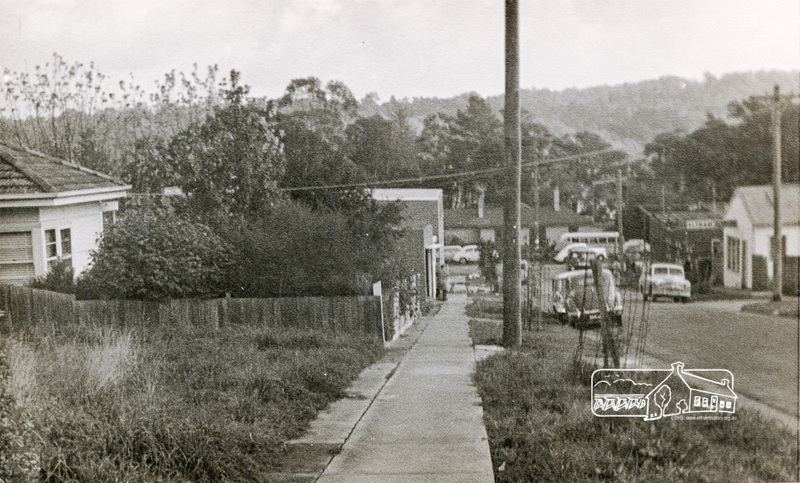 Next door up the hill is a white timber building, Eltham Plumbing Supplies operated by Leonard and Jeannette Patricia Whiteway. Unlike the bank, this site has seen many changes. 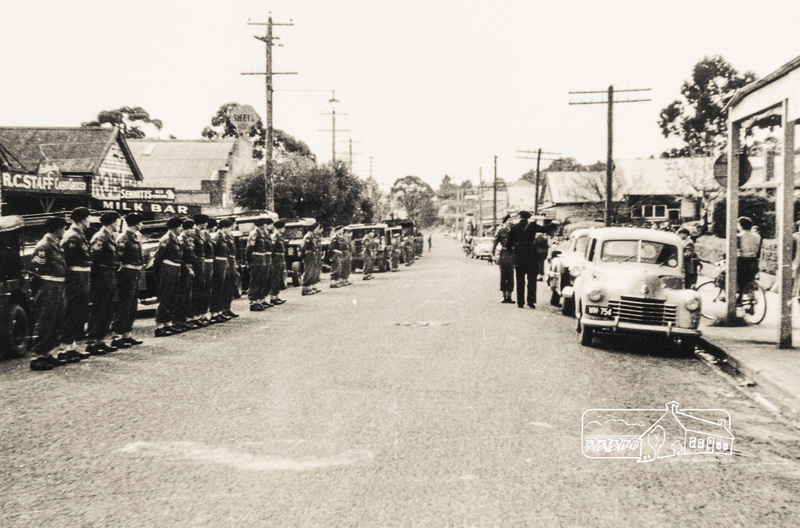 In 1963 a Petition for Bankruptcy was issued re Jeanette Patricia Whiteway of 88 Napoleon Street, Eltham, house duties, and carrying on a business at Pryor Street, Eltham in partnership with another as a plumber under the names Eltham Plumbing Supplies and L. & J.P. Whiteway. 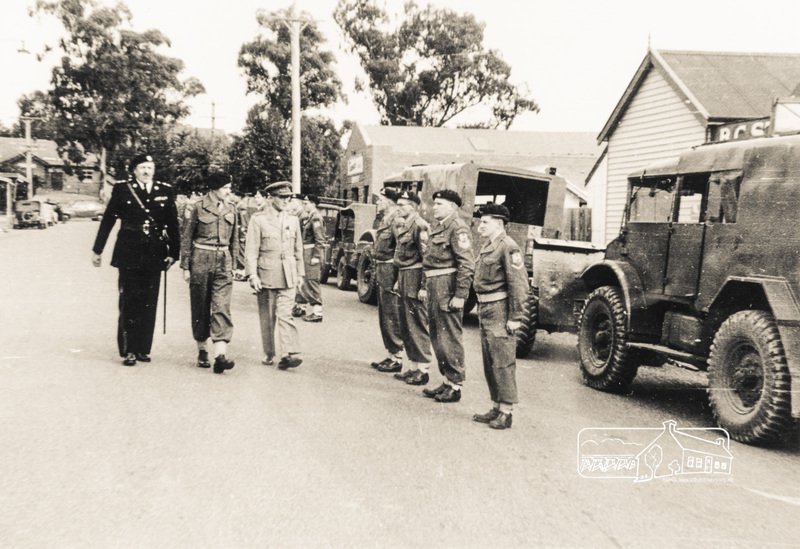 The Whiteways kept trading and four years later sought a notice for discharge. 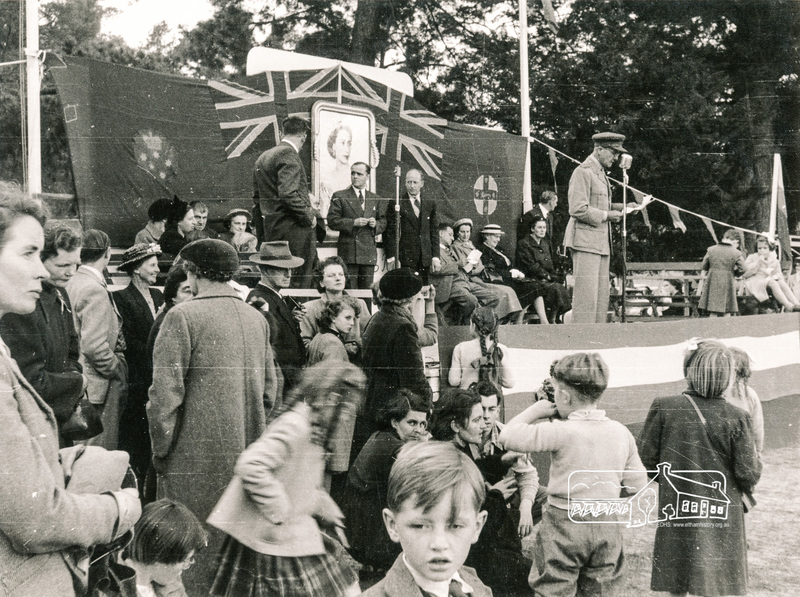 Eventually the building became the Eltham Bookshop including bric-a-brac items for sale. 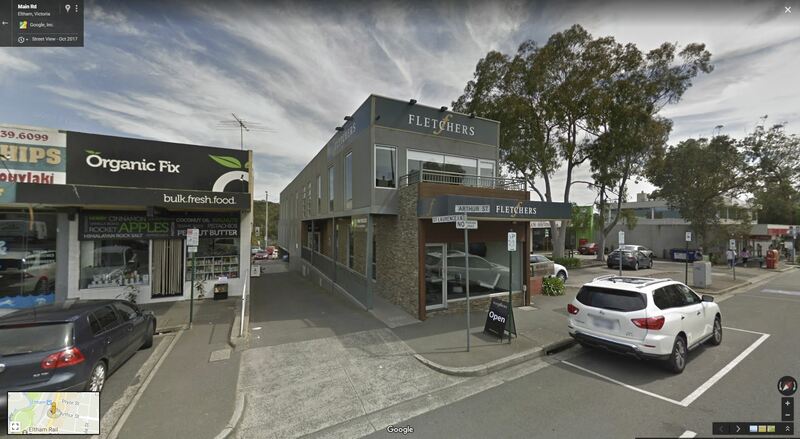 With the development of the Eltham shopping district and Commercial Place, the building was demolished and a new cafe, the Eira Cafe and Lounge Bar replaced it and which more recently came under new ownership as the Jock and Eddie Cafe. 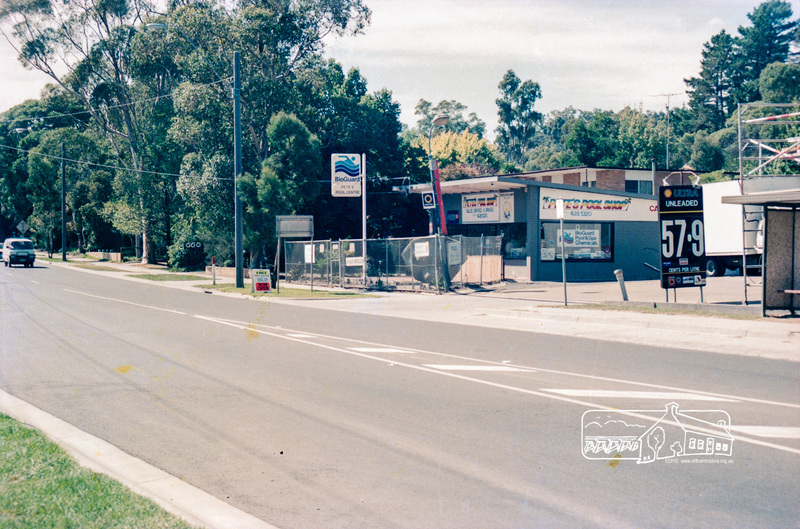 Looking west along Pryor Street, Eltham near intersection with Main Road, c.1986. 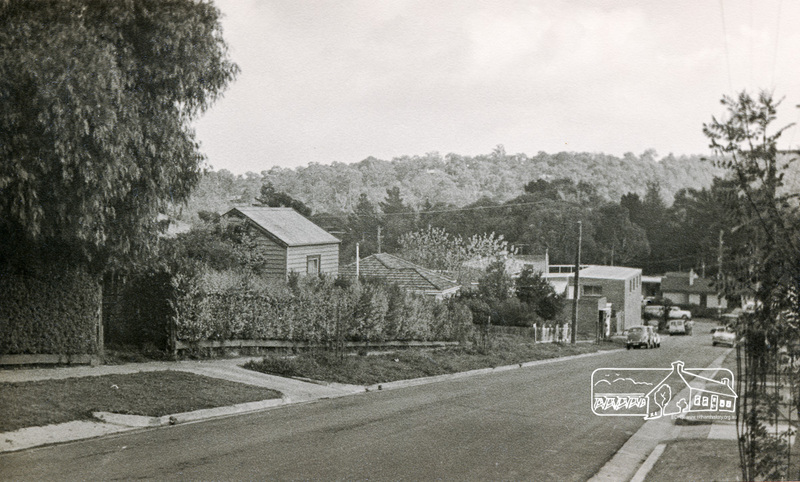 Showing the State Bank of Victoria and former Eltham Plumbing Supplies, by then the Eltham Bookshop on the right (from the collection of Eltham District Historical Society @elthamhistory). 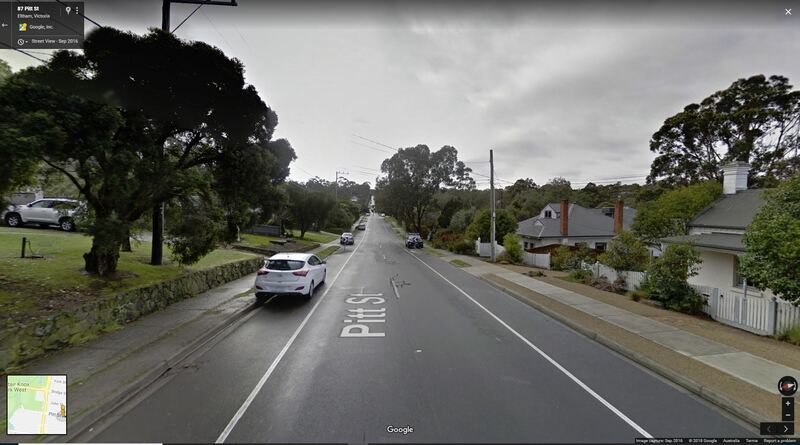 In this view, the house immediately to the left was the first house built in Pryor Street. 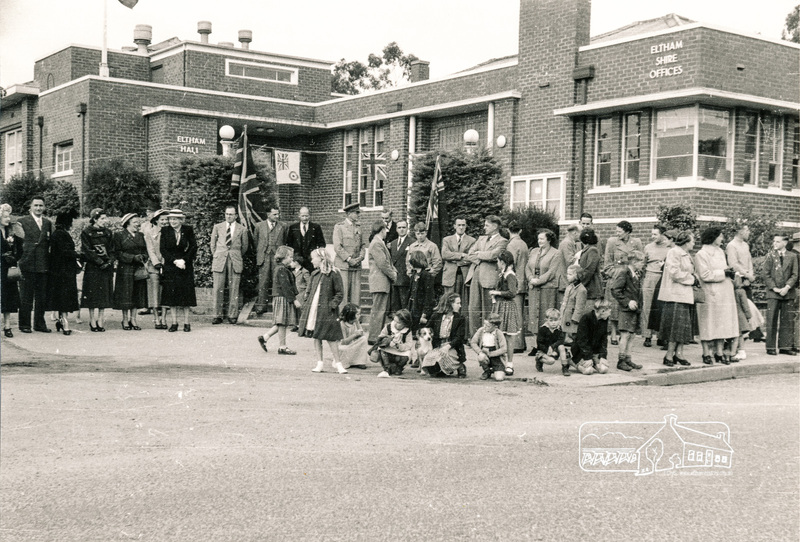 By 1964 the property was in the ownership of the Shire of Eltham and was relocated c.1965 near to the area of the currrent Barak Bushlands. 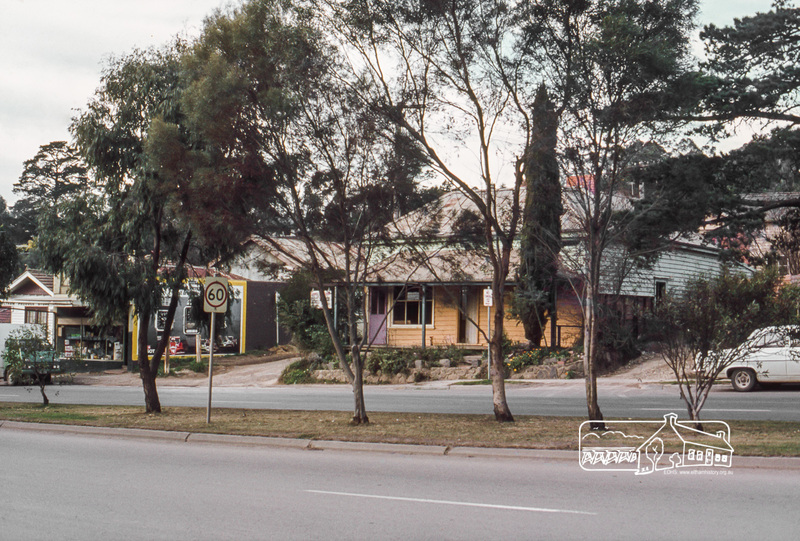 Pete’s Pool Centre, 660 Main Road, Eltham, c.1989 (from the collection of Eltham District Historical Society). #ThrowbackThursday – With all the unseasonably warm weather we have had lately, good chance people have been able to get more use out of their pools this last summer and autumn. Of course pools require a lot of maintenance and upkeep so the local pool shop becomes a trusted friend, recommending this or advising that to keep your pool in tip top condition. 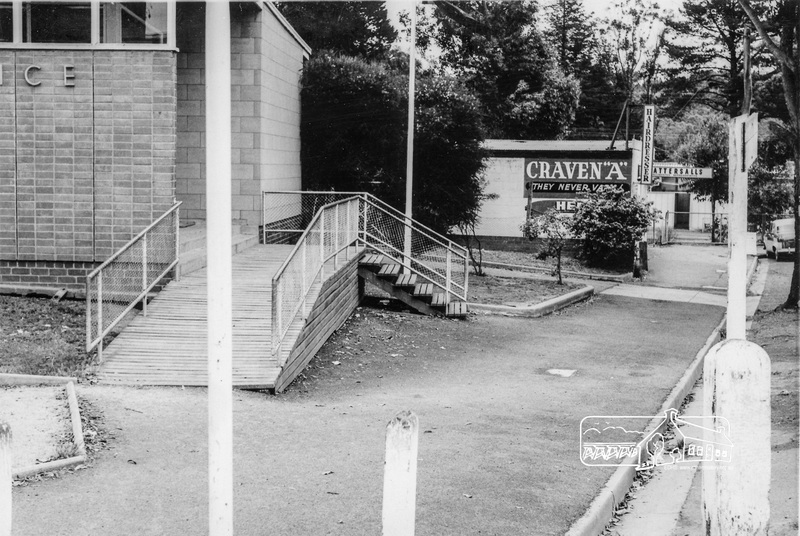 Where’s your favourite pool centre now? 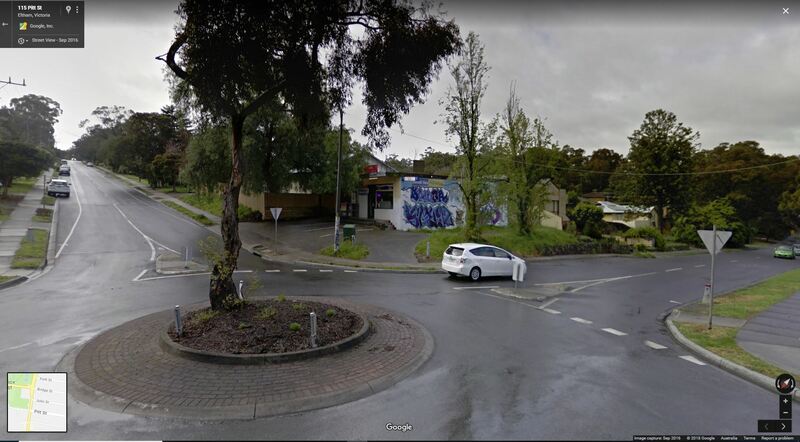 Well today we time travel back to c.1989 and to Pete’s Pool Centre situated between 660 Main Road, Eltham and the Shell Service Station on the corner of Mount Pleasant Road, opposite Wingrove Park. And check out the price of petrol; $0.579 versus $1.519 today if you fill up. Did you ever visit Pete’s Pool Centre? What was it like? 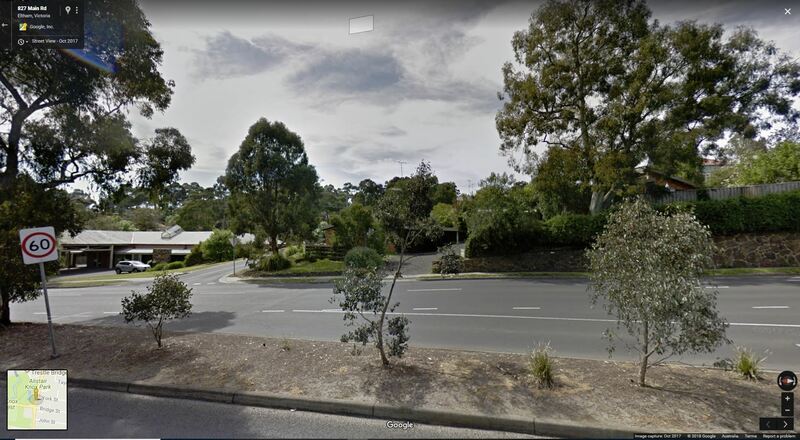 It has gone now, the property absorbed into the Service Station and Kmart Tyre and Auto Repair business; grass where the building once stood. 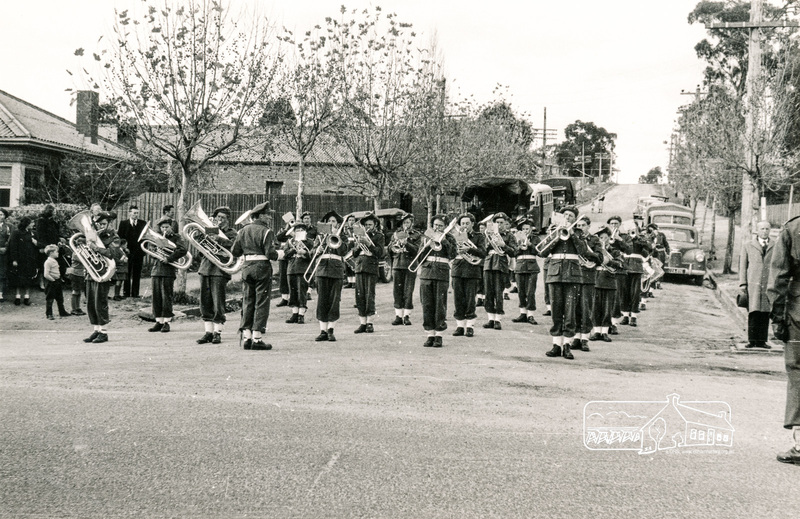 Ten years earlier it was the presence of Alan Whitmore Estate Agent, which we caught a sight of in a previous time jump to the 1978 Eltham Festival Parade. Maybe he sold Pete’s Pool Centre?